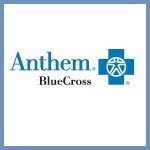 Anthem Blue Cross of California is moving Small Groups in California to electronic billing and online payment, starting May 1, 2016. The new Anthem standard will be to issue bills (invoices) online and accept premium payments online through EmployerAccess, also known as the Employer Portal. 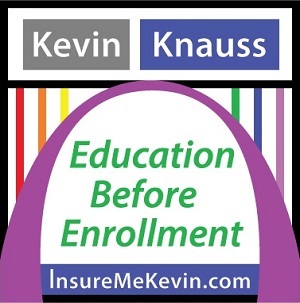 We are writing to advise you that some Blue Shield Medicare Advantage HMO members have not received their Explanation of Benefits (EOB) for medical or hospital services (Part C) for June, July, August, or September of this year, which includes their total out-of-pocket expenses to date.